P.Shine manicure is all-natural nail care techniques . The nails are treated with a special paste that shines and nurturing . Small abrasive particles scratch the surface similarities of nails . 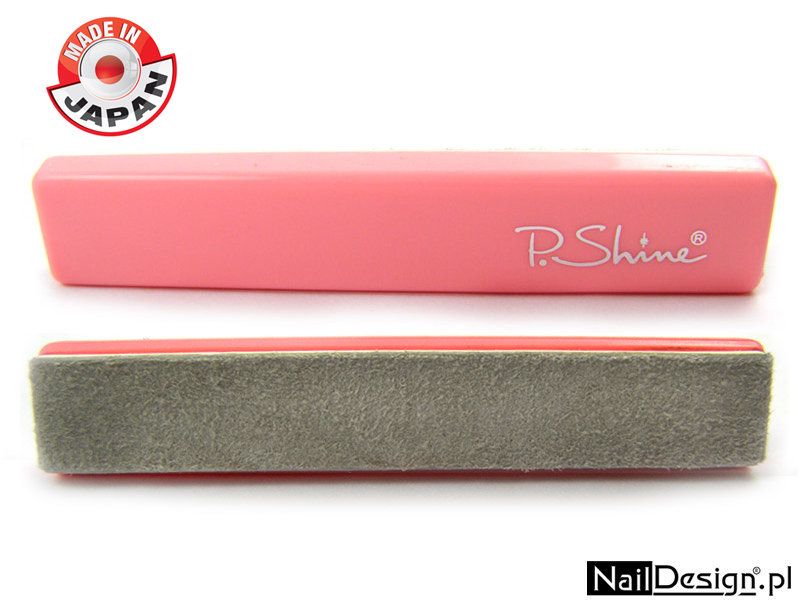 P.Shine with polished nails against external influences , such as water, detergents, etc. only. P -Shine contains beeswax , royal jelly , and alumina, which is funded by the Sea of ​​Japan. P.Shine supports blood circulation and a healthy growth of nails , helps to strengthen and enrich a nail Wachstumes sailed ends . If you no longer help spas , oil paint or tonic , P.Shine is the right choice. 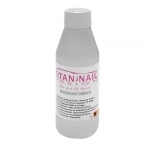 Only two applications they free of problems , your nails grow faster and healthier , they look very nice and well-groomed , clean and shiny as the use of clear varnish . Nail regeneration is also suitable for men . Even for men prefer manicured hands are always important in business and leisure. P.Shine is for people who prefer a natural Metode for nail care. The technique of P.Shine supports blood circulation and healthy nail growth , the strengthening and enrichment of important vitamins. Nails break less and fibers are not .